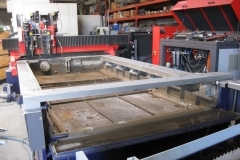 We offer many different types of waterjet cutting services to fit your specific needs. 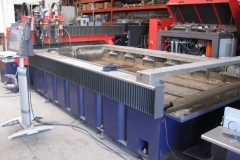 From water only to abrasive cutting. 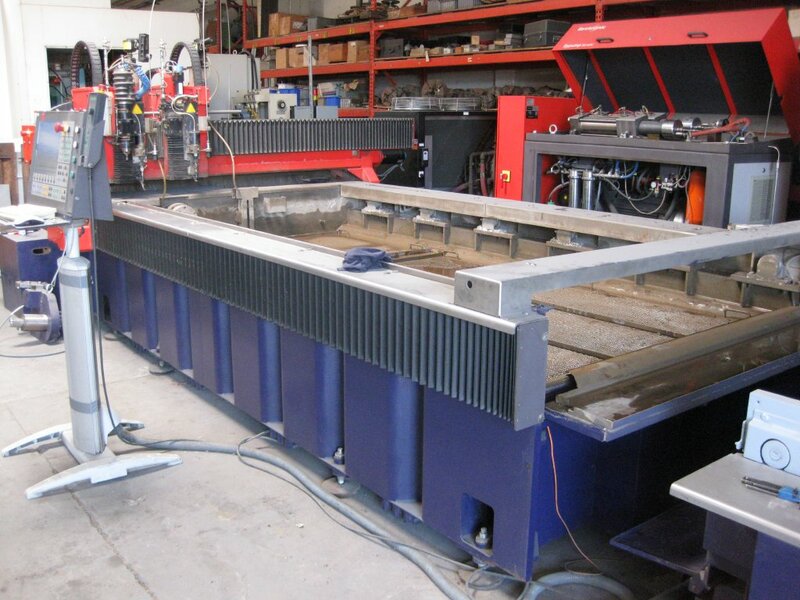 We cut materials from rubber to metal, meeting your design specifications with ease. 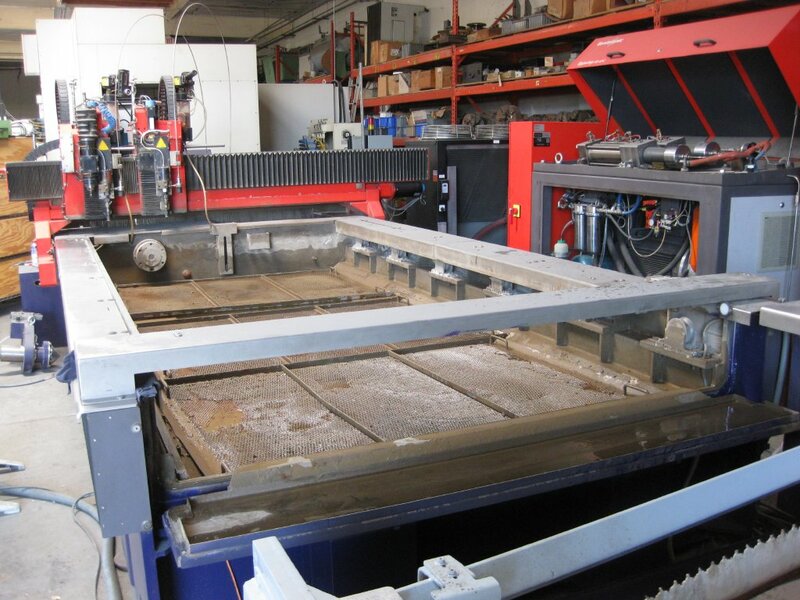 We offer quick turn around and competitive pricing. All we need is a DXF file from you.